Dandelion, typically believed to be only a weed, is a magical herb with some amazing healing properties. All parts of the dandelion plant are used medicinally in herbal preparations, teas and as foods. A study that tested dandelion root tea showed there may be a “kill switch” on leukemia cell receptors and concluded that dandelion root extract may prove to be a non-toxic alternative to conventional leukemia therapy. 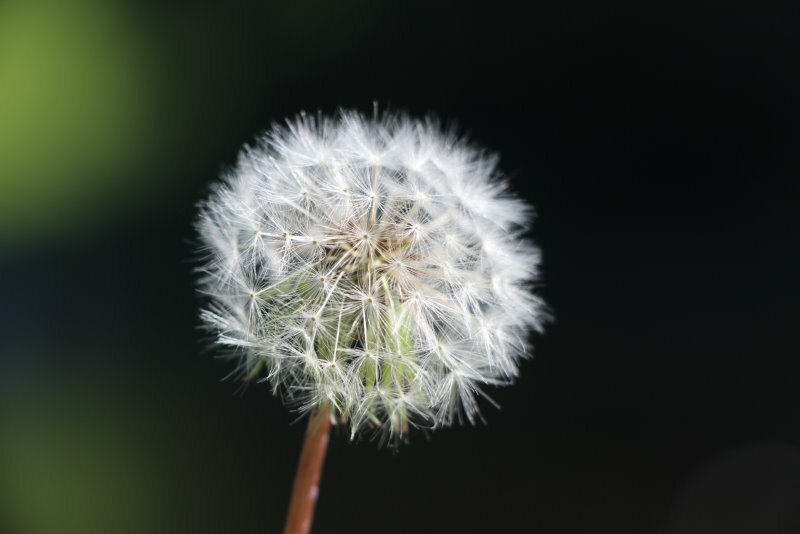 Dandelion root extract in another study showed to help melanoma cancer patients by halting the growth of melanoma cells even those cells considered to be drug-resistant. Dandelion tea stabilizes blood sugar levels buffering against extreme highs and lows. Dandelion leaves provide 535 percent of the recommended daily value of vitamin K which is very important to strengthening bones and 112 percent of the daily minimum requirement of vitamin A as an antioxidant carotenoid, which is particularly good for the skin, mucus membranes and vision. Dandelion contains flavonoid that protects the retina from UV rays and carotene, lutein, and cryptoxanthin important in protecting the body from different cancers. Dandelion is high in fiber, which helps your body detox. Drinking dandelion juice acts as a stimulant, detoxifier, diuretic and antioxidant that helps to fight off toxins which often result from out-of-balance hormones. The toxins are ultimately sweat out through the skin. The leaves also contain vitamins C and B6, thiamin, riboflavin, calcium, iron (crucial for generating red blood cells), potassium (regulate heart rate and blood pressure), and manganese. Dandelion plays a role in fighting Alzheimer’s disease by limiting neuron damage in the brain.